.Hi there! 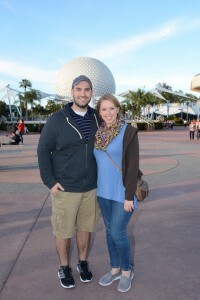 I’m Becca and while I live in Central Pennsylvania, my heart is always at Walt Disney World. I’ve been to Walt Disney World countless since I was a baby, traveling with parents & grandparents, extended family, and friends. A WDW trip was even my high school graduation present. It was during this trip that I first learned about the WDW College Program, which I participated in my junior year of college. I spent 8 months working at the Magic Kingdom and had the opportunity to become a trainer during my time there. My time as a Cast Member was one of the best experiences of my life. I continued to travel to Walt Disney World every year after college, and my husband and I had our Disney Fairytale Wedding in 2012, followed by a Disney Honeymoon. 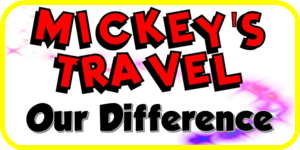 I am such a Disney nerd and love talking about Walt Disney World with everyone – especially when I get to pass on little tips that I’ve learned over the years to help make someone else’s vacation that much more magical. 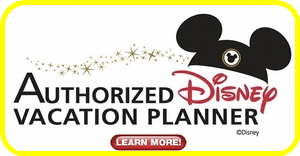 So give me a call or request a quote – I’d love to help you get started on a truly magical vacation!